Owen Roberts, of the Guelph Mercury, discussed the event in his weekly column. Born Donaldson Toussaint L’Ouverture Byrd II in Detroit, Michigan in December 1932, Donald Bryd was a one of a kind trumpeter whose work spanned several decades and genres. Byrd was not only known for his lasting work in jazz (playing alongside the likes of John Coltrane, Sonny Rollins, Eric Dolphy, Thelonious Monk, and Herbie Hancock), but he was also prolific in acid jazz, RnB, soul, and funk. And of course hip-hop fans are particularly familiar with his work given the countless times it has been sampled, along with Byrd's own willingness to embrace hip-hop music, such as in his collaboration on Guru's Jazzmatazz project (check out the video for "Loungin'"). In recent decades Byrd was known as an educator lecturing at numerous institutions on music. He will be missed by music lovers around the world. 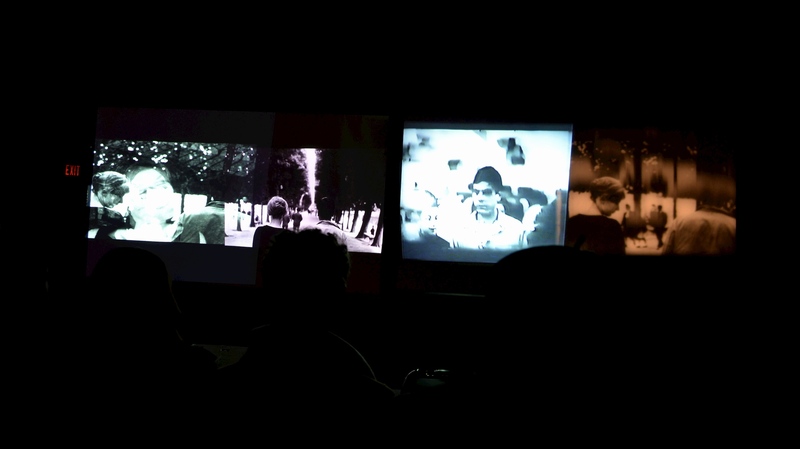 At his recent Silence performance, Guelph-based video artist Nicholas Loess offered a smorgasbord of mixed media formats (VHS, 35 and 16mm film, Digital Video, Lens-based medium format photography, and Contact photography), rhythmically juxtaposing these different textures, in consort with improvisers Joe Sorbara and Ben Grossman. 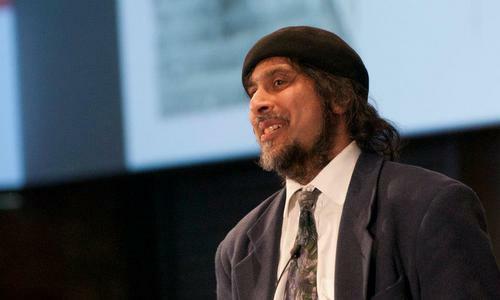 Check out a couple photos below from the event (taken by Paul Watkins). The six years I was with Miles, we never talked about music. 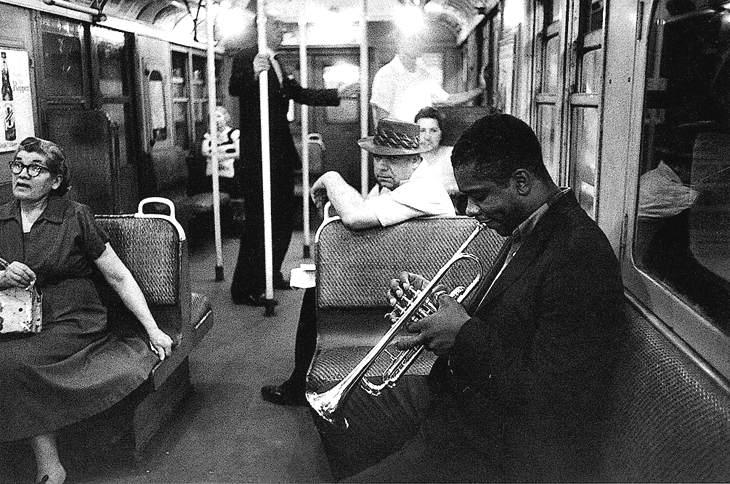 We never had a rehearsal … Jazz shouldn't have any mandates. 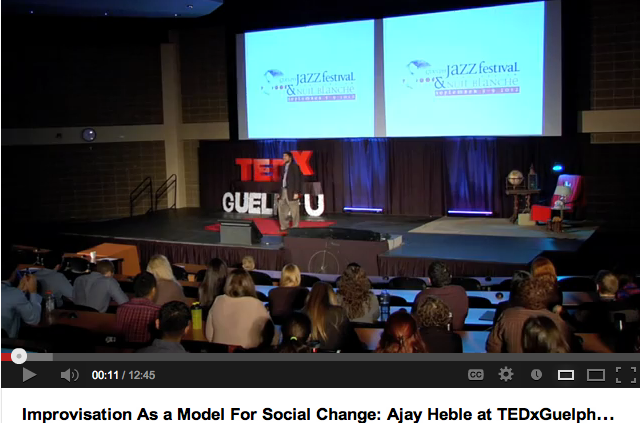 Jazz is not supposed to be something that's required to sound like jazz. For me, the word 'jazz' means, 'I dare you.' The effort to break out of something is worth more than getting an A in syncopation. This music, it's dealing with the unexpected … No one really knows how to deal with the unexpected. How do you rehearse the unknown? -Wayne Shorter, On Jazz: “How Do You Rehearse The Unknown?,” interview for NPR Music, February 2nd, 2013. 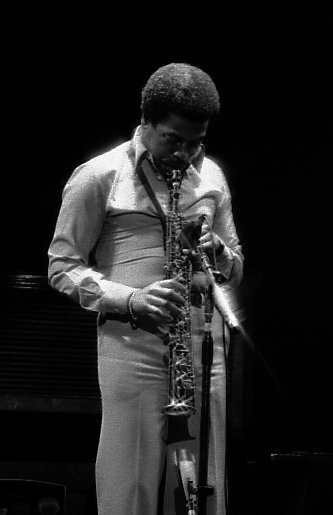 Wayne Shorter first came to wide prominence in the late 1950s as a member of, and eventually primary composer for, Art Blakey's Jazz Messengers. In the 1960s, he went on to join Miles Davis's Second Great Quintet, and from there he co-founded the jazz-fusion band Weather Report. He has recorded over 20 albums as a bandleader, and is often referred to as one of jazz’s greatest living composers. 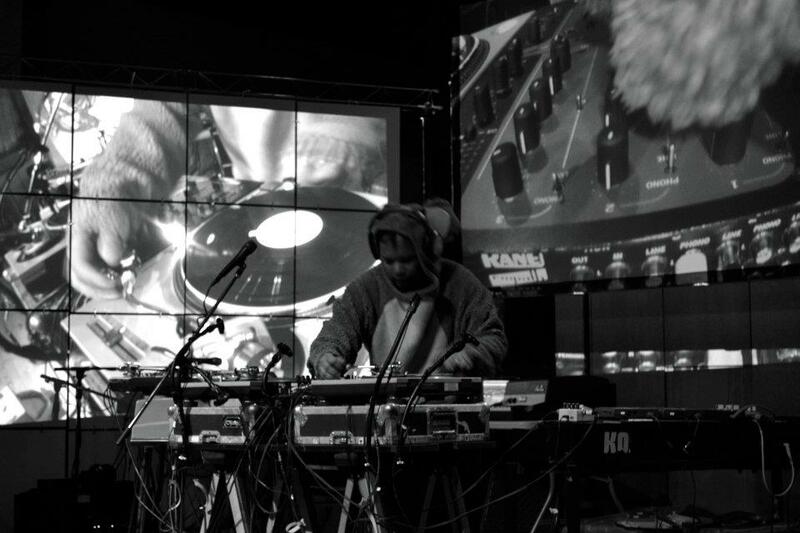 Kid Koala, born Eric San in 1974 in Vancouver, British Columbia, is a Canadian DJ, turntablist, musician and author/illustrator of graphic novels. Classically trained in piano he decided to put his quick fingers to use on the turntable, crafting his early sound as a college pub DJ and bedroom turntable manipulator. He would eventually distribute copies of his demo tape Scratchcratchratchatch to students living in residence at McGill. He is well known for his enigmatic style of turntablism, mixing together an unusual collection of samples: from Charlie Brown television specials, old comedy sketch routines (including those that mock turntablism), people sneezing, and people reading a menu in Cantonese. He is well known for his cheerful character at concerts: his shows often include vaudeville style performances with high levels of audience participation. 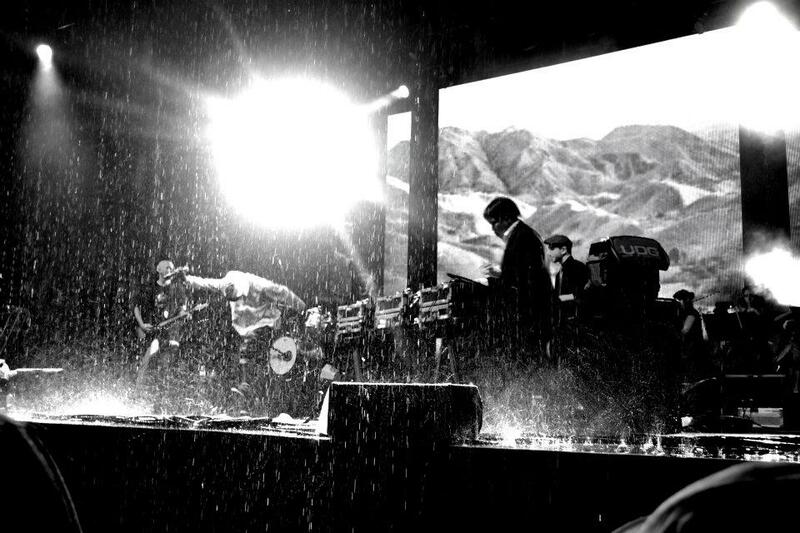 Performing with Deltron 3030 outside in the rain, Toronto. 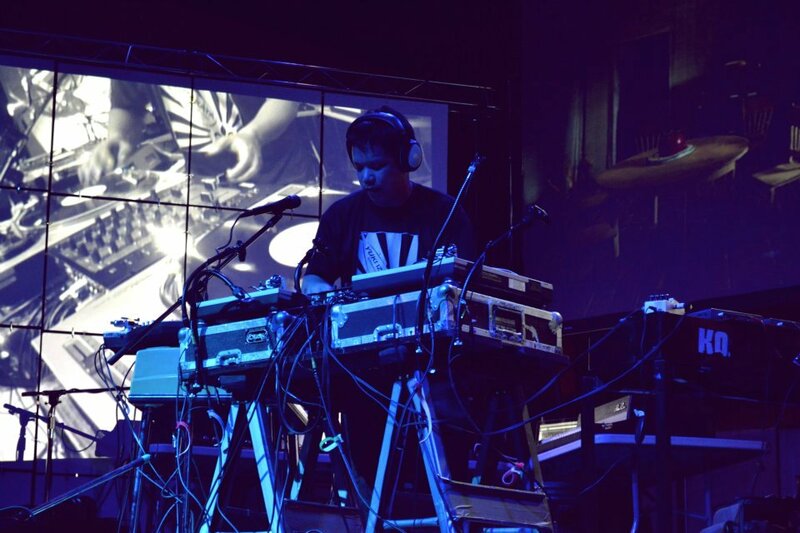 Kid Koala is signed to the British record label Ninja Tune. He is also a member of alternative hip-hop group Deltron 3030, and is part of the group The Slew with Dynamite D and former members of the Australian rock band Wolfmother (with bassist and keyboardist Chris Ross and drummer Myles Heskett). 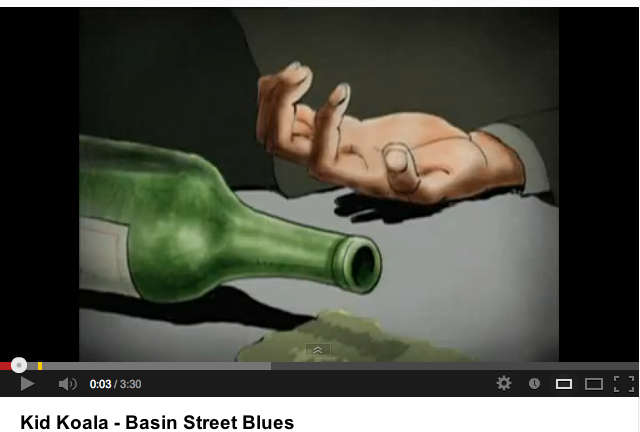 He has also made appearances with many other artists from Amon Tobin to the Preservation Hall Jazz Band. 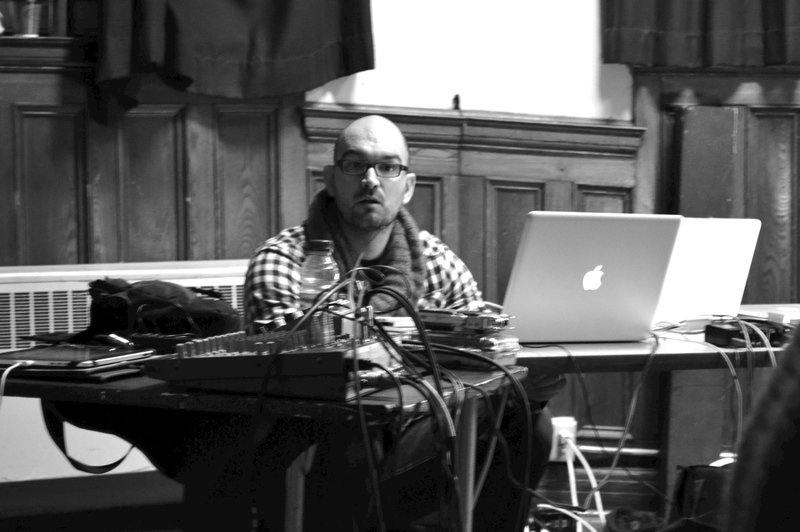 In addition, he has made contributions to Lovage, Peeping Tom, Gorillaz, and has opened for some of his favourite artists, including Radiohead and Björk. 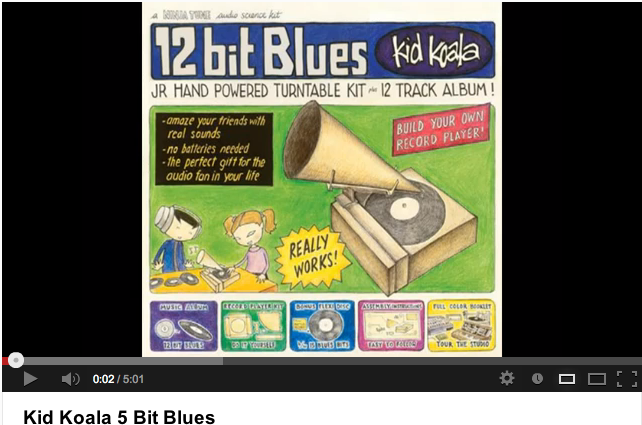 Kid Koala is also an illustrator and an artist, having designed all of his own album covers. His album Carpal Tunnel Syndrome includes a detailed comic in the liner notes; his full length comic, Nufonia Must Fall, includes a soundtrack CD which he composed; and his latest graphic effort is the full length novel/ soundtrack, Space Cadet. Even the packaging to his albums are innovative: Some Of My Best Friends Are DJs includes a chess set as part of the packaging, and special editions of his latest release, 12 Bit Blues, include a working miniature build-your-own-turntable with flexi disc. 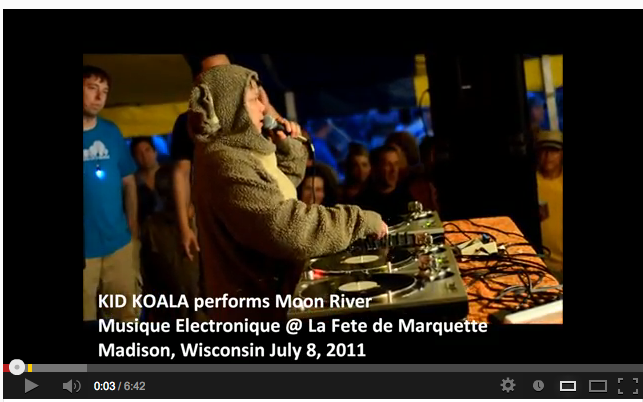 Performing in his koala suit, Space Cadet show. Koala popularized a method of playing the turntable like a melodic instrument, where a long, single note is dragged under the needle at different speeds, creating different pitches. Since this method of adjusting pitch is imprecise, the resulting notes waver and bend. 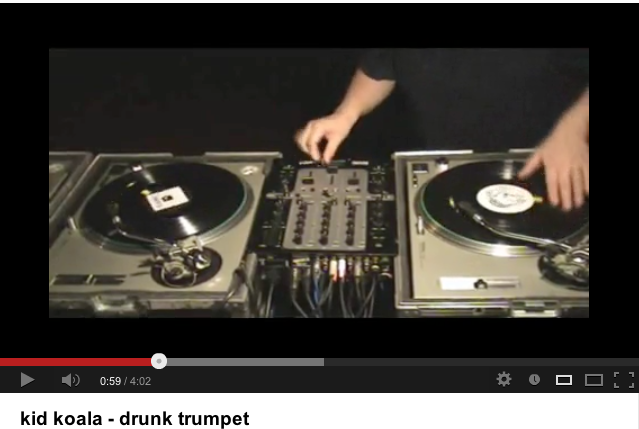 For example, in the song “Drunk Trumpet” (see video below), Koala uses this method with a trumpet note to simulate a drunken trumpet player, interspersing drunken vocals to complete the effect. This effect can also be heard on his mix of “Moon River,” where he essentially creates and edits in an extended violin solo by playing various long violin notes from the song's instrumental section at different pitches on four turntables, all live. His latest release 12 Bit Blues continues his reputation as a consummate innovator of the art of DJing, using the blues to strip the process of making music back to its bare essentials, precisely what the SP1200 sampler and turntable do: the two most prevalent tools used to craft the album. Over three days he cut up and reassembled the bed tracks for 12 Bit Blues without the aid of sequencing software. Using the pads on the SP1200 and a multitrack, Koala played each part of the tracks in real time, before finally returning and adding cuts over top. The result is a raw, immediate and unexpectedly beautiful album, much like the music it draws on for its inspiration. In attempting to outplay and out-think the technology he is working with he revives the unworldly oddness of blues music before it became a product of marketing executives. This is postmodern blues music, ripped and scratched, distressed and mashed, and squeezed from a near-tragic lyricism at the edge of the crossroads — it’s where new meanings are forged and formed. And hey!—the blues and jazz have always been about improvisation, a concern with the real, and making it up with what ya got. We are delighted to announce the publication of the latest General Topics Issue of Critical Studies in Improvisation / Etudes critiques en improvisation (Vol. 8, No.1). A heartfelt thank you to all those who worked tirelessly and with admirable commitment to put this issue to print. The issue can be accessed online from here. Check out the cool participatory project, Describe This Dance. Its primary object can be seen in a short two-minute contact improvisation video. 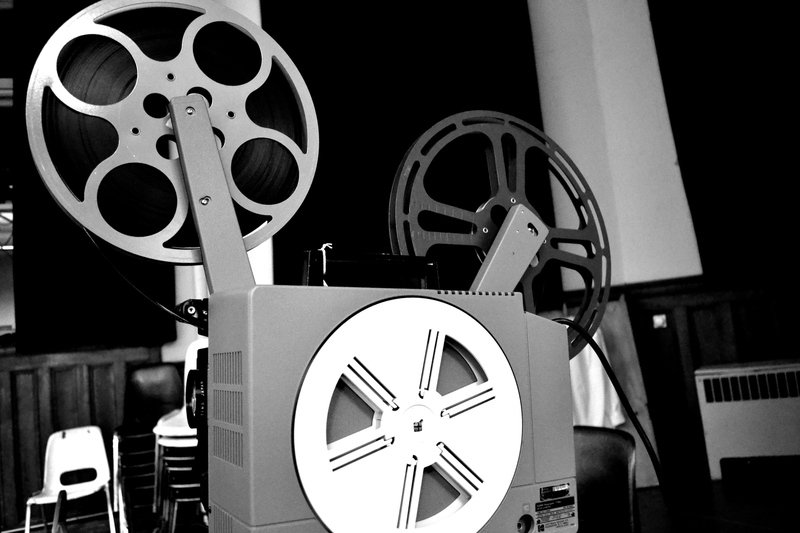 Their goal in this project is to achieve the fullest possible description of the event that is taking place in the linked video, from as many perspectives as possible: scientific, artistic and critical. If you would like to help them collect data, using your own expertise, please visit their website. 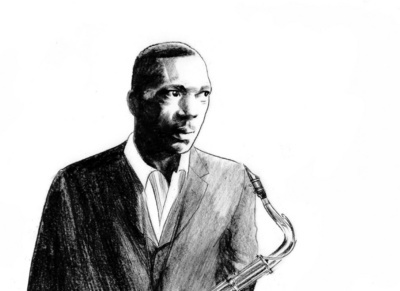 Nick Craine's framed Coltrane, graphite on vellum, was one of the pieces from the 2011 auction. SAVE THE DATE! 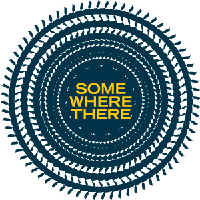 Please join us for the 8th Annual Guelph Jazz Festival Sounds Provocative Art Auction on Sunday, April 21, 2013, from 2:00 pm - 6:00 pm. Stay tuned for details and images of stunning works by local artists.